How do I assign tasks in a process to a guest? The 'guest' user is designed for transient clients/customers/workers that are assigned to occasional tasks in a specific process. Only one guest email can be assigned to each task. 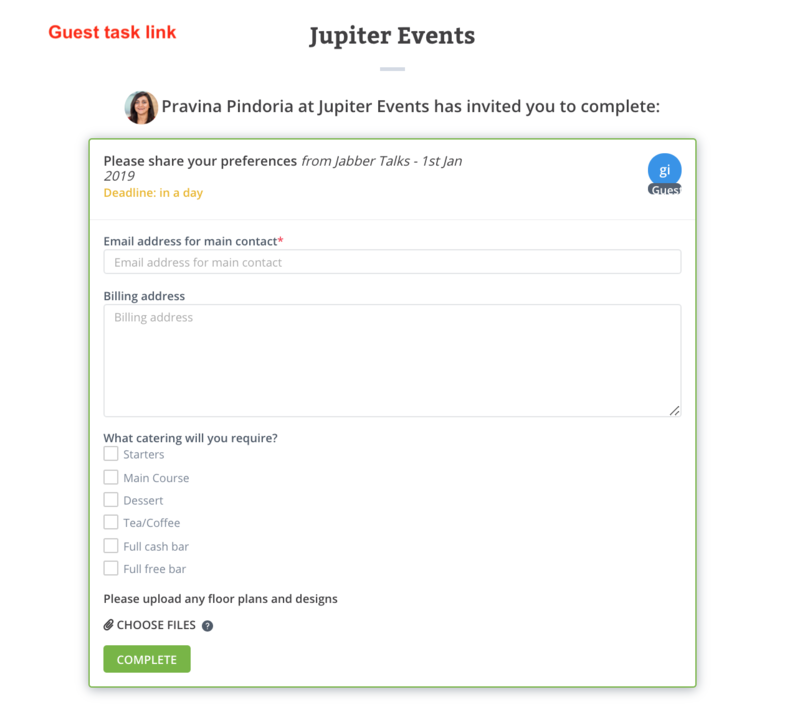 You can assign multiple tasks to one guest email quickly using the 'Power Assign' feature. The ' guest' user is designed for transient clients/customers/workers that are assigned to occasional tasks in a specific process. 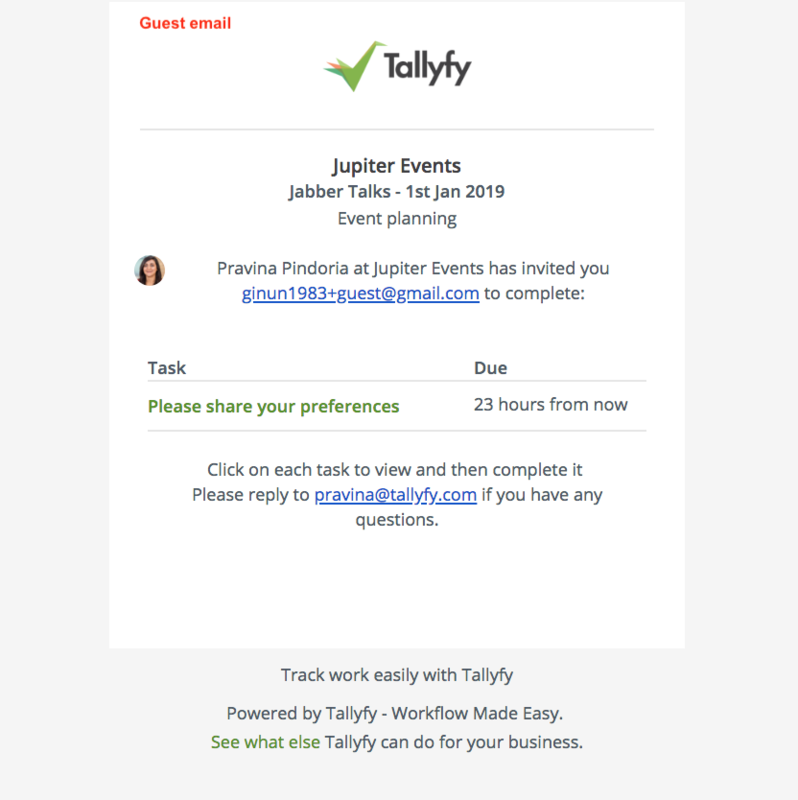 You can assign a one-off task or a task in a repeatable process to your client (guest email) after a process has started. 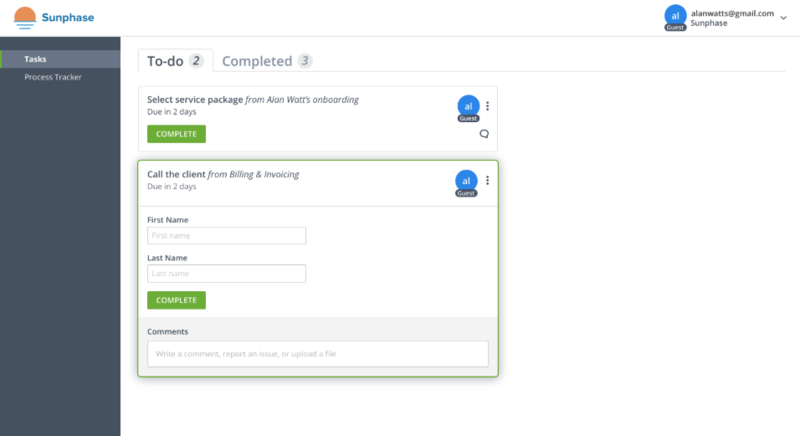 Here is an example of assigning a task in a repeatable process to your client (guest). 7) You can continue with your internal tasks using the information entered from the guest task.